After graduating from Northern High School, Brian Wentz followed in his Dad’s footsteps as a Tradesman and started his career working in the Sheet Metal Trade. 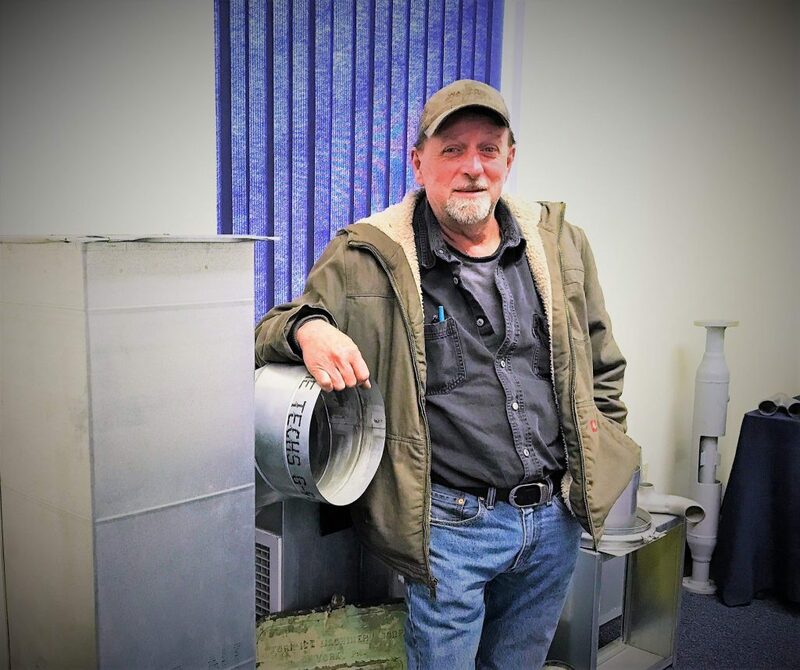 He began his career working for a local mechanical contractor who provided him the opportunity to attend and graduate from a Pennsylvania registered Sheet Metal Apprenticeship program. During this time, he gained valuable experience working in a fabrication sheet metal shop and on installation projects in the field. In 1989, Brian was offered the opportunity to help open and establish Walton & Company. 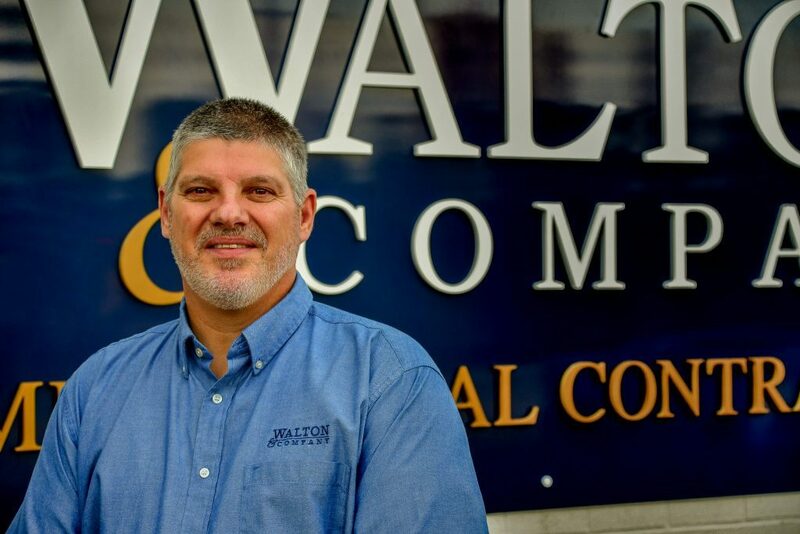 After working as a Sheet Metal Mechanic for a few years, Brian moved into the role of a Sheet Metal Field Superintendent and has been managing the work of Walton’s sheet metal field Laborers, Apprentices, Mechanics, and Foremen since 1983. As the trades have evolved over the years, Brian is Walton’s vital link that provides 37 years of knowledge and understanding about the important elements of precision sheet metal field measurement and installation skills that are so important to quality workmanship. © 2010, Walton & Company | Site Designed & Hosted by Tandem Marketing & Design, LLC.